I'm loving every day of this month's challenge, all your fabulous cards and projects have put me in a very festive mood... so let's give away a few more prizes! 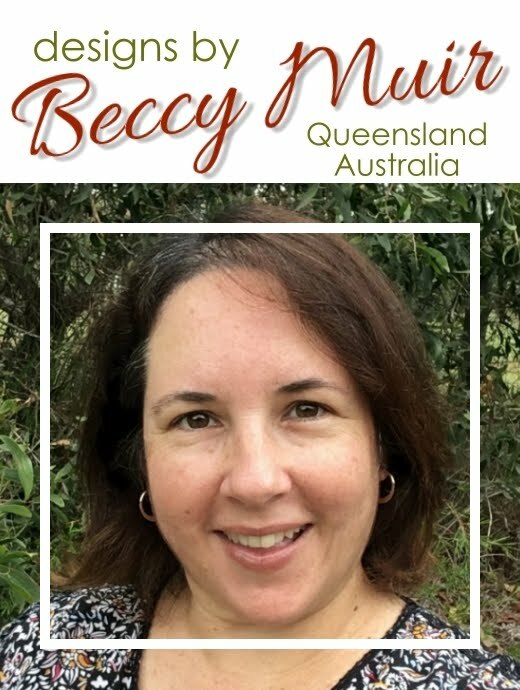 You've each won a $10.00AU store credit at Beccy's Place. Please email me at beccysplace@bigpond.com to claim your prize! You are so very gracious... and you just made my day! Thanks, Beccy. Congratulations! These were all awesome cards. Oh Happy Dance! I am so surprised! Thanks Beccy! I am going shopping today!